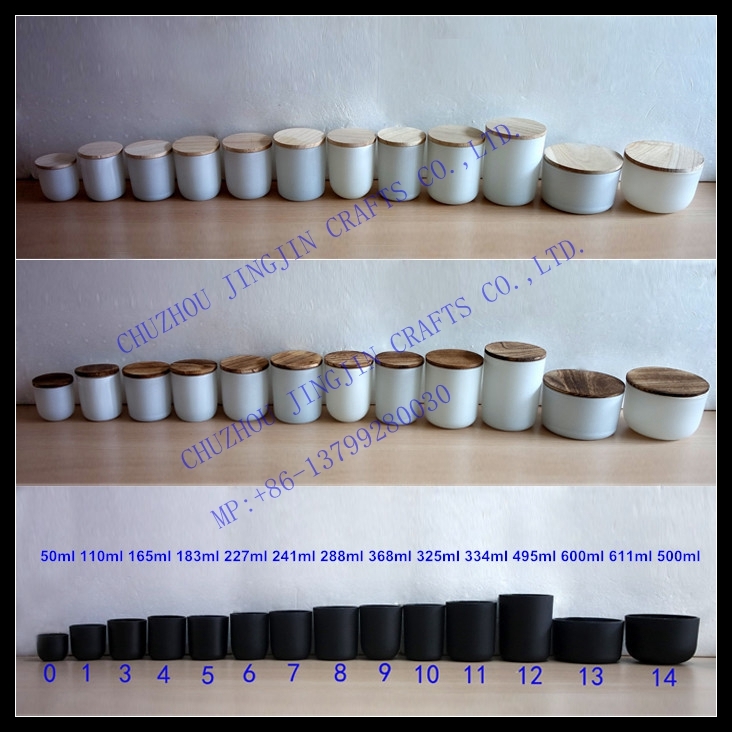 We have three sizes for this series. 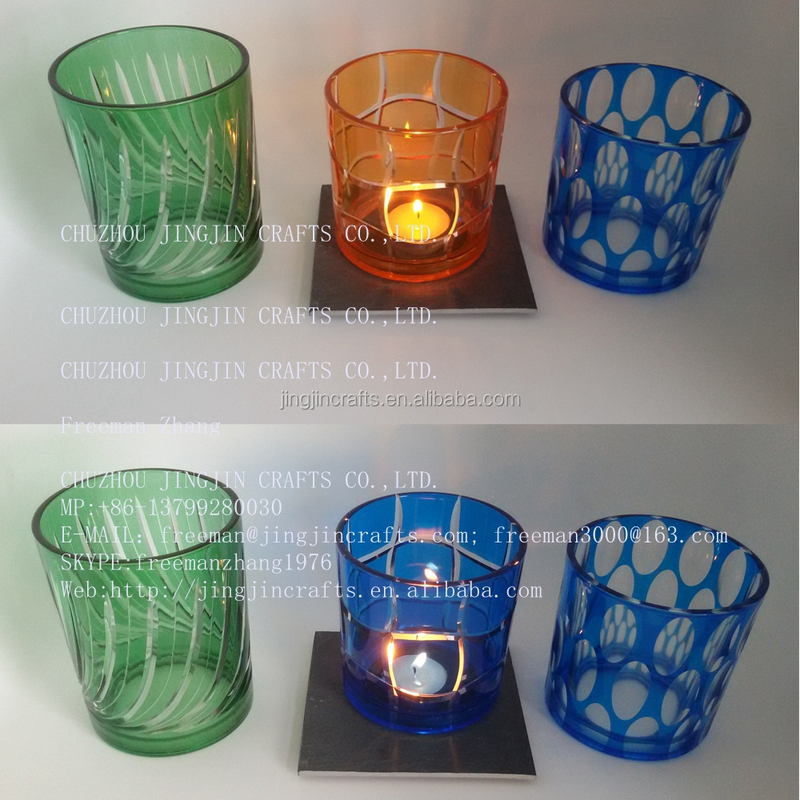 More 2016 new series glass candle holder,jar,tumbler series. 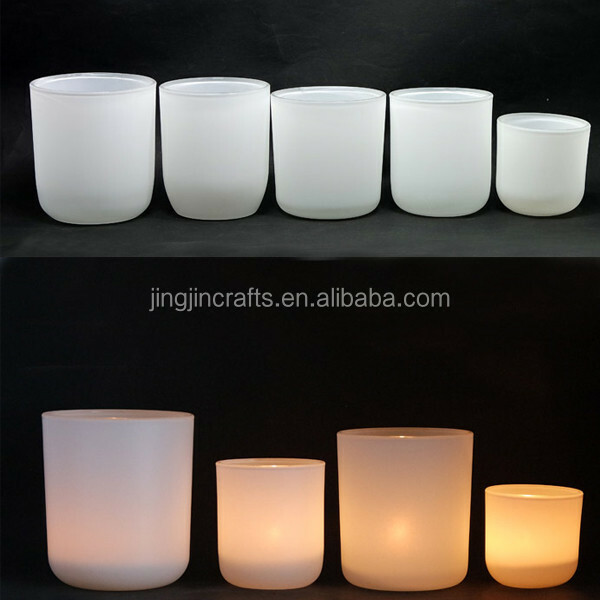 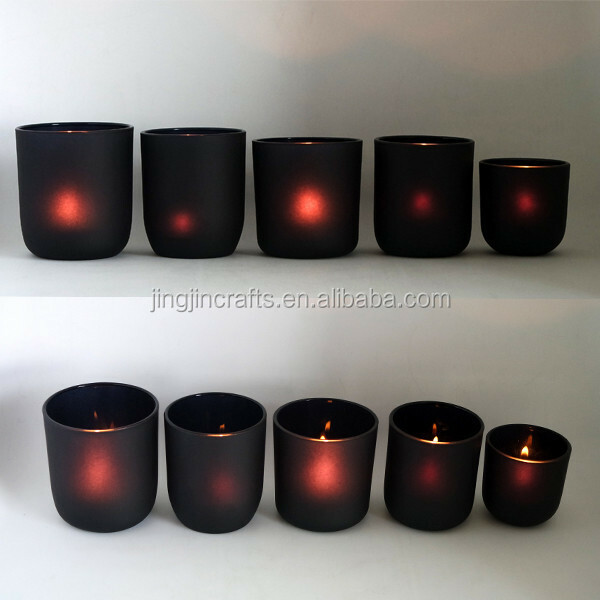 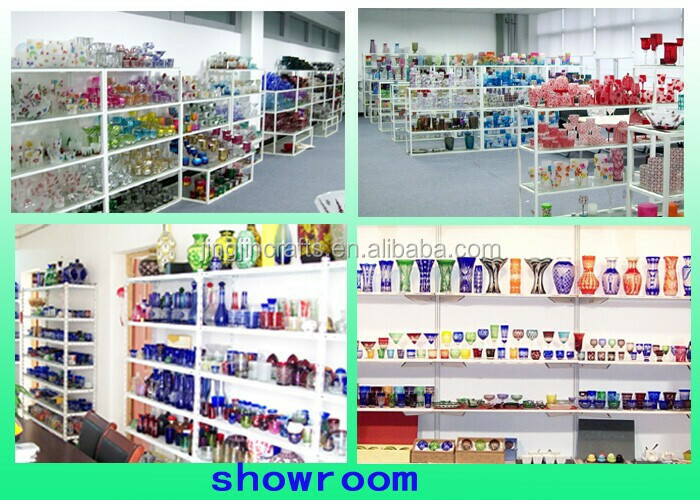 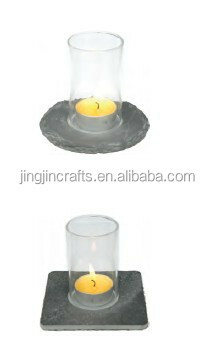 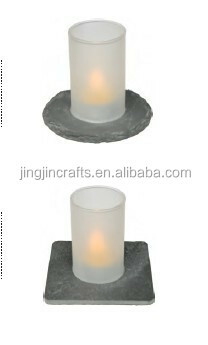 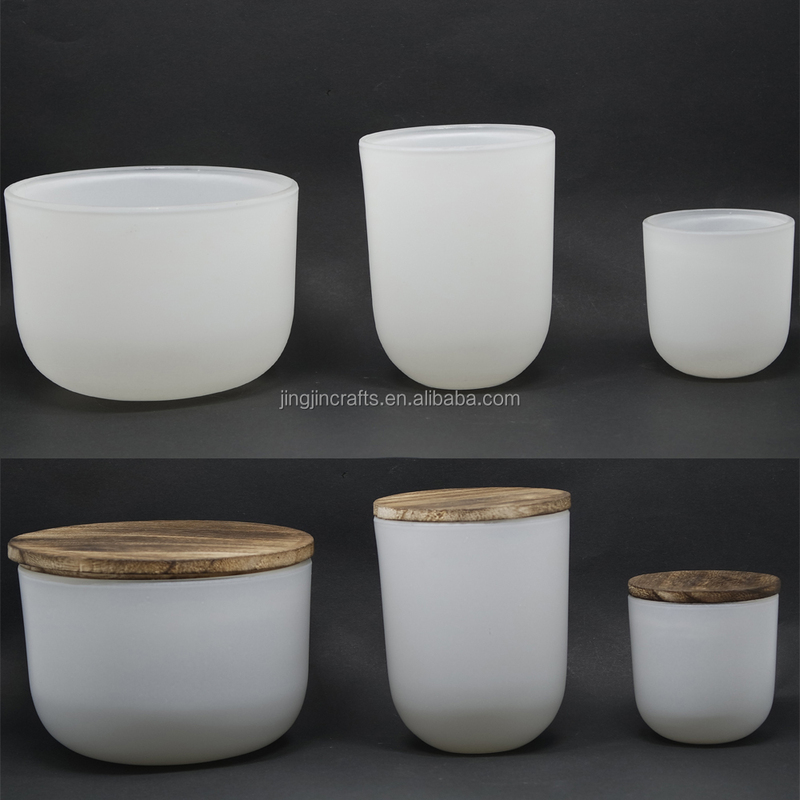 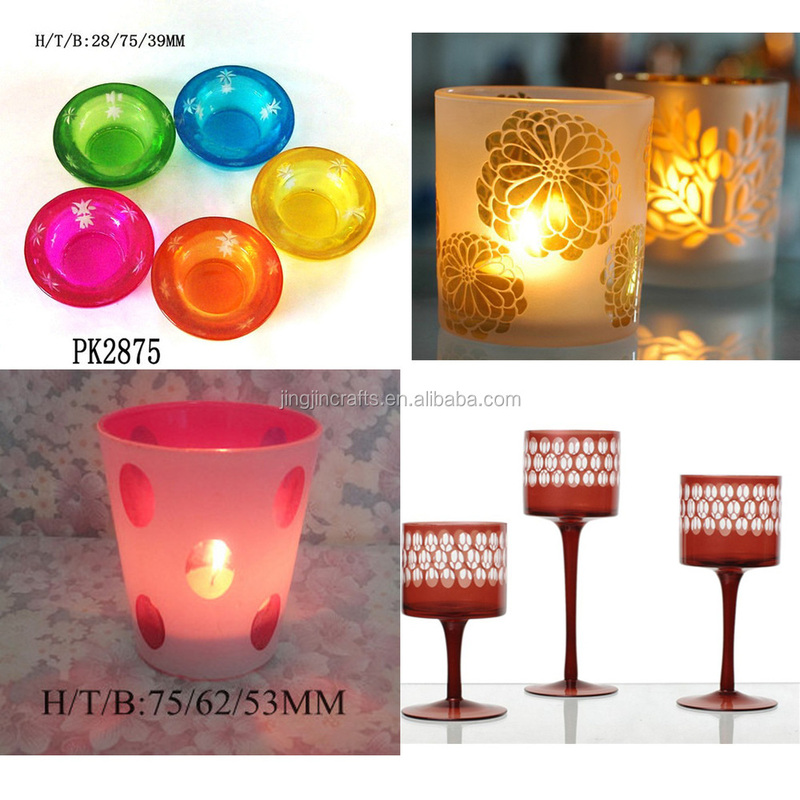 We also produce some high quality hand cut glass candle holder ,jar,container. 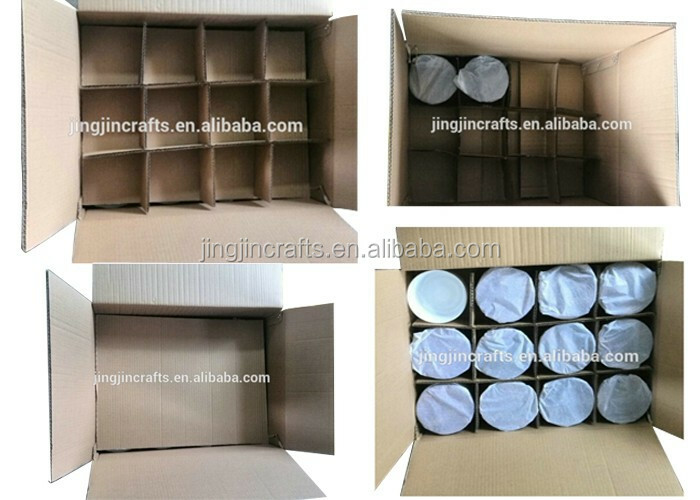 2)More packing ways. 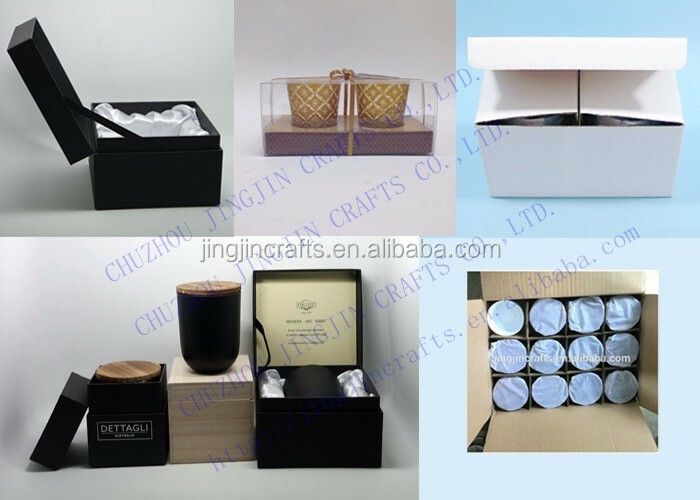 (white box,gift box,wooden box) and so on. 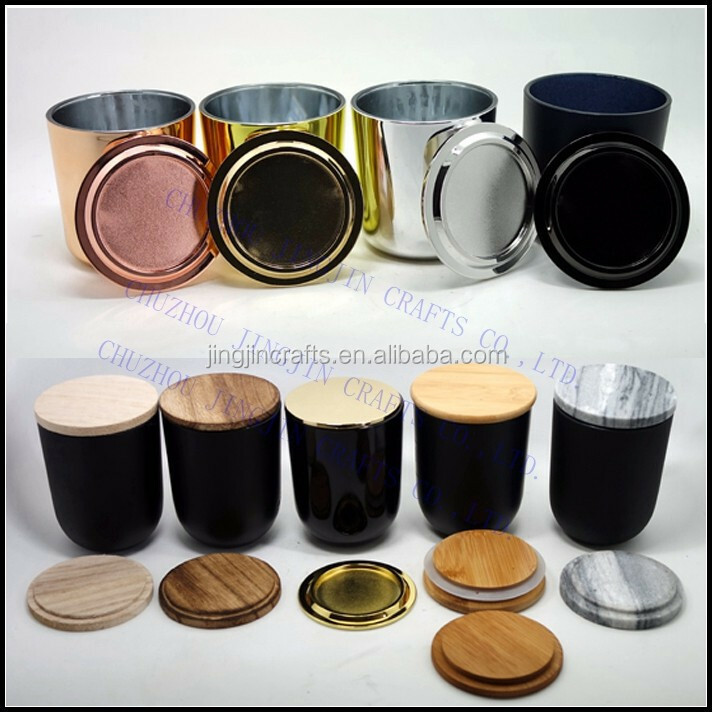 3.If you are interested in any of our products, Pls don't hesitate to contact us.We will reply you ASAP and do our best for you. 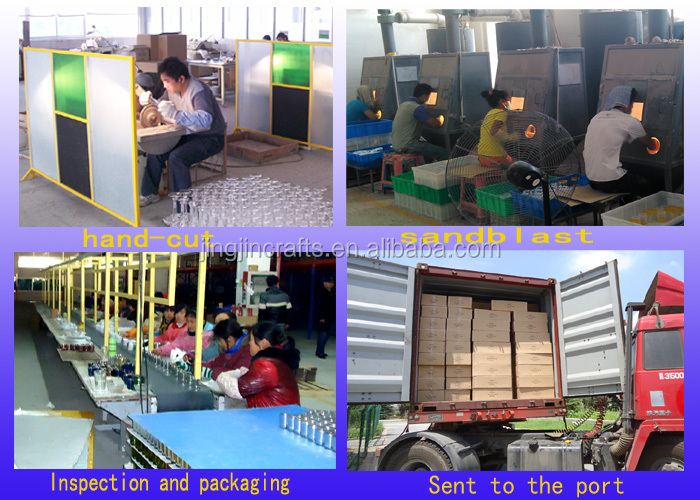 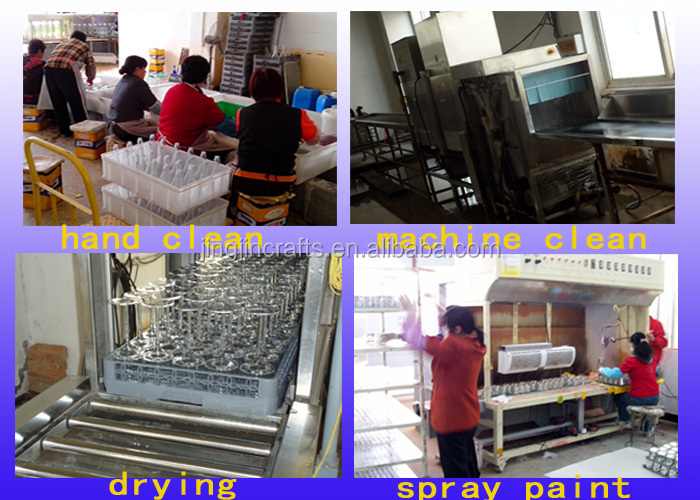 2) For small order USD 3,000, in order to save the bank transfer fee for both of us, we need 100% in advance.